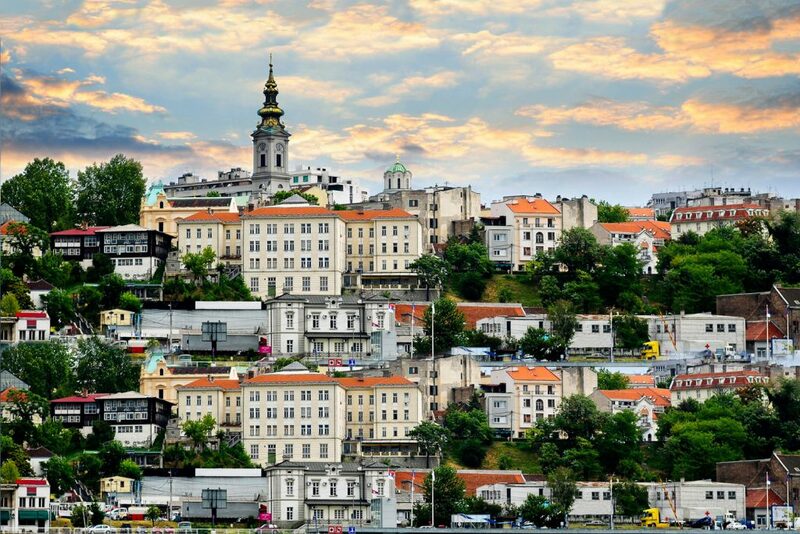 Enjoy the atmosphere of Belgrade, one of Europe’s most fascinating cities. 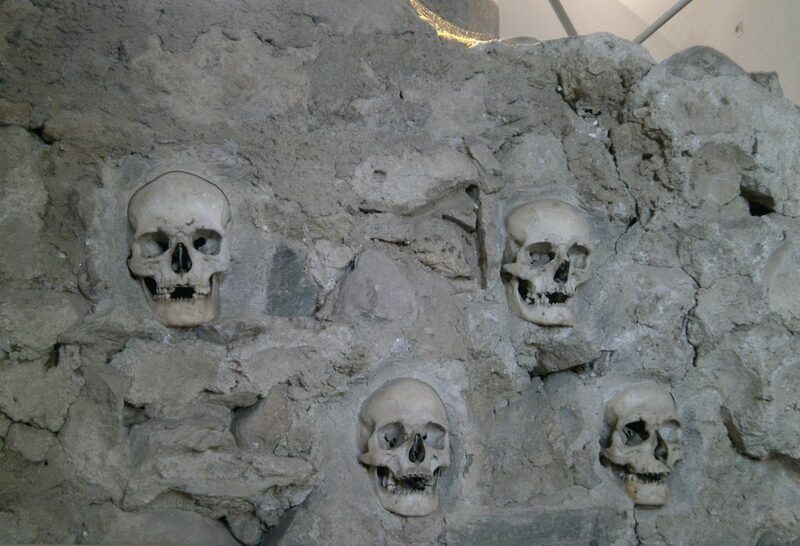 Visit the Ćele Kula, (Skull Tower), built in 1809 by Turkish general Hurshi Pasha out of skulls of defeated Serb rebels in Niš. 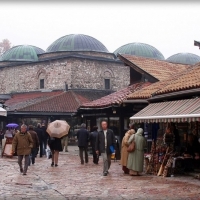 Learn of the bloody past of Bosnia in cosmopolitan Sarajevo. 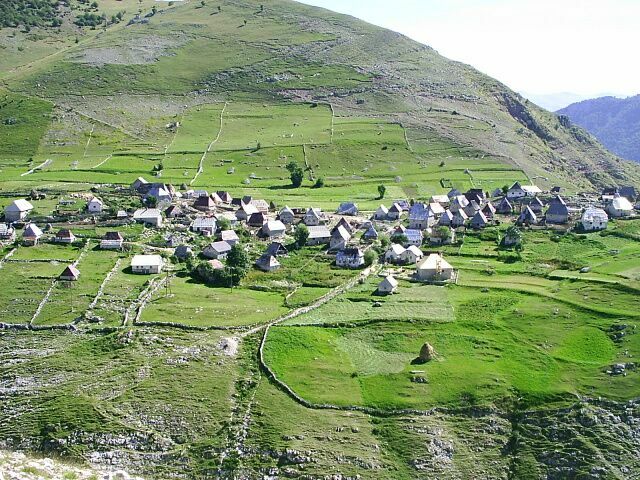 Explore Bosnia’s highest and most isolated village of Lukomir. 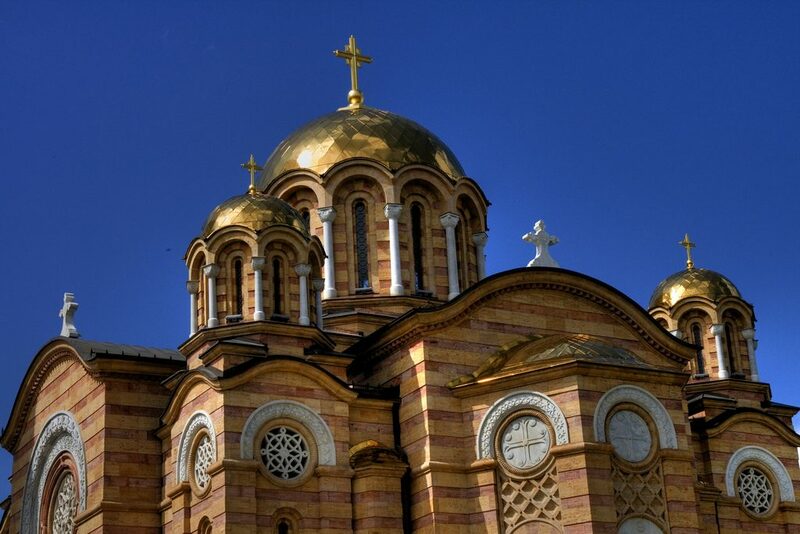 Visit the historical town of Banja Luka, in the Republic of Srpska. 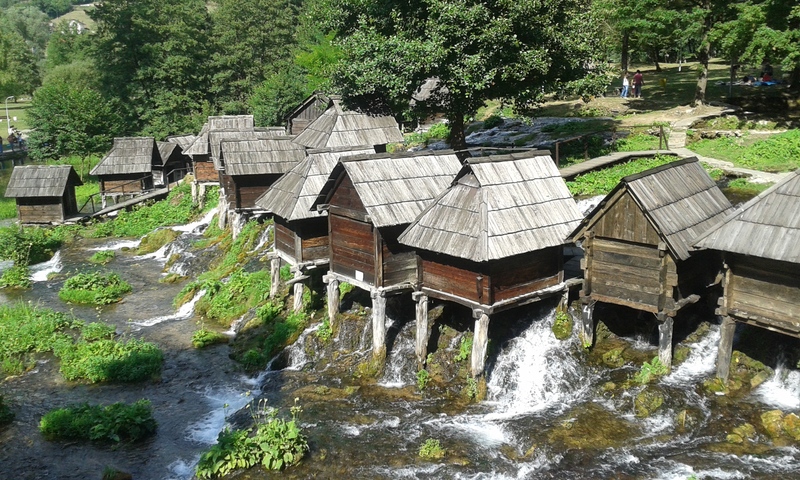 Admire the famous water mills of Jajce, which date back to the Middle Ages. Look for wildlife at the stunning Blindinje Nature Park in Bosnia. Stroll the beautiful medieval town of Počitelj. 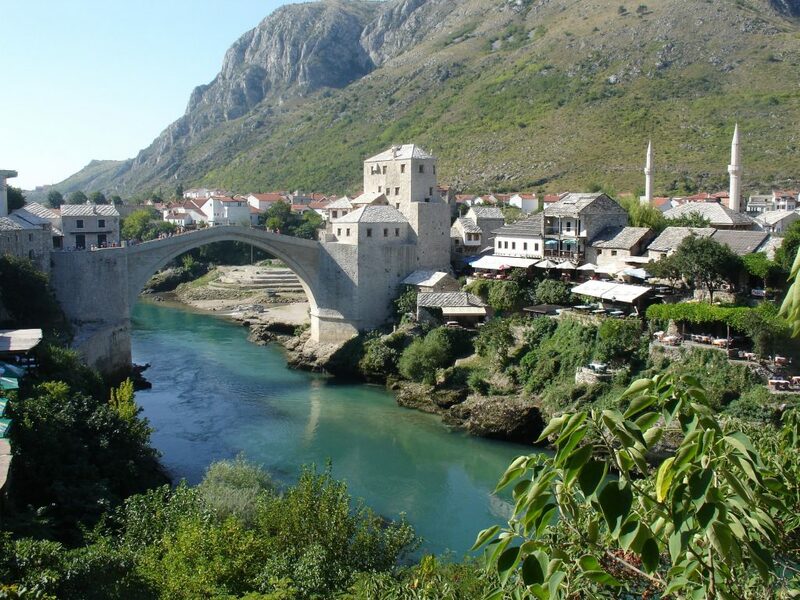 Walk around the scenic UNESCO old town of Mostar. 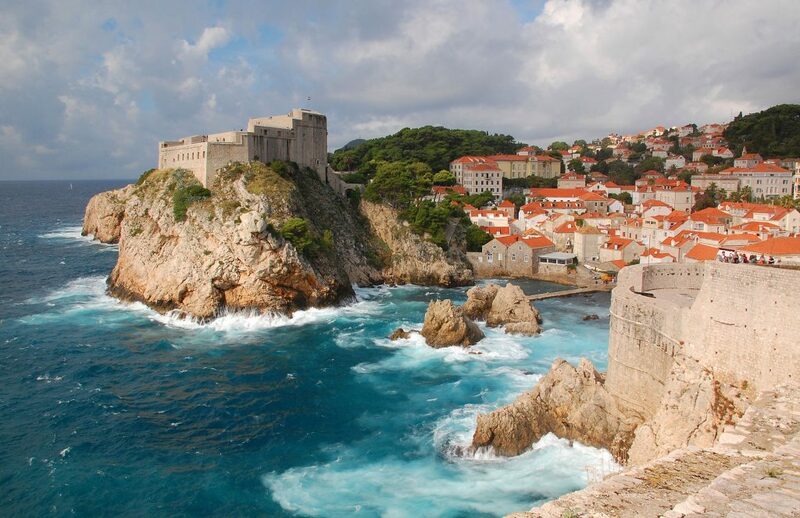 Take in the epic and beautiful walled town of Dubrovnik. 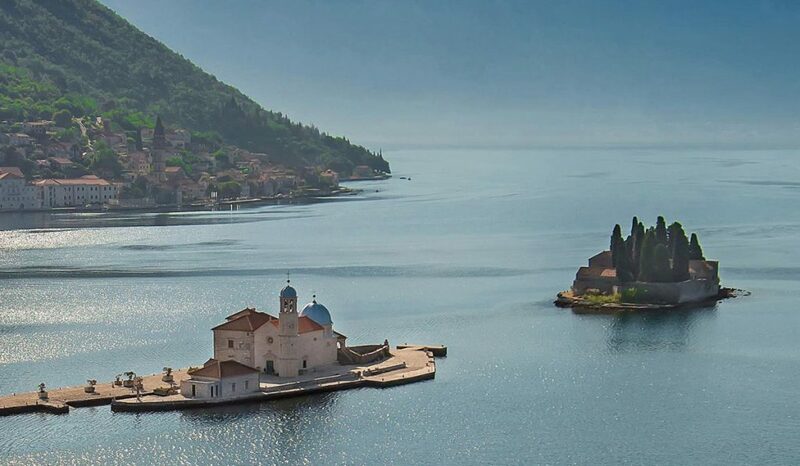 Drive the stunningly gorgeous coastal roads of Montenegro, dotted with gorgeous islands. Visit the old town of Ulcinj and the nearby salt pans, which has recorded over half the species of birds in Europe. Enjoy a boat trip on Lake Skader, the largest in the Balkans. 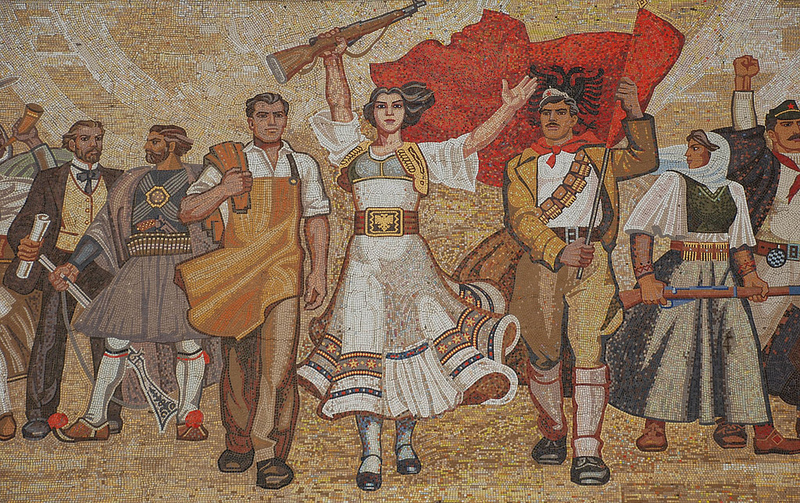 Learn of the communist history in Tirana, Albania, a country once closed off to tourists until the early 90s. Day 1 is set aside as an arrival day. On arrival at Belgrade airport where you will be welcomed by your professional English-speaking guide and transferred to your centrally-located hotel. We begin our tour with a welcome dinner and live music and you will have the opportunity to meet your fellow travelers. On day 2 we set off after breakfast on our first full day around Belgrade where we will visit all of the city’s main sites, including: the Republic Square; the National Theatre, which was founded in the 19th century; the Parliament; Saint Sava Orthodox Cathedral, which is the second largest Orthodox church in the world; take a tour of the Belgrade Fortress where we will learn about its long history, going back at least to the castrum of Roman times and having been destroyed several times by successive waves of invaders, and was then rebuilt as a castle by the Byzantines in the 12th century; and visit the Museum of Yugoslav History to see Maršal Tito’s tomb. 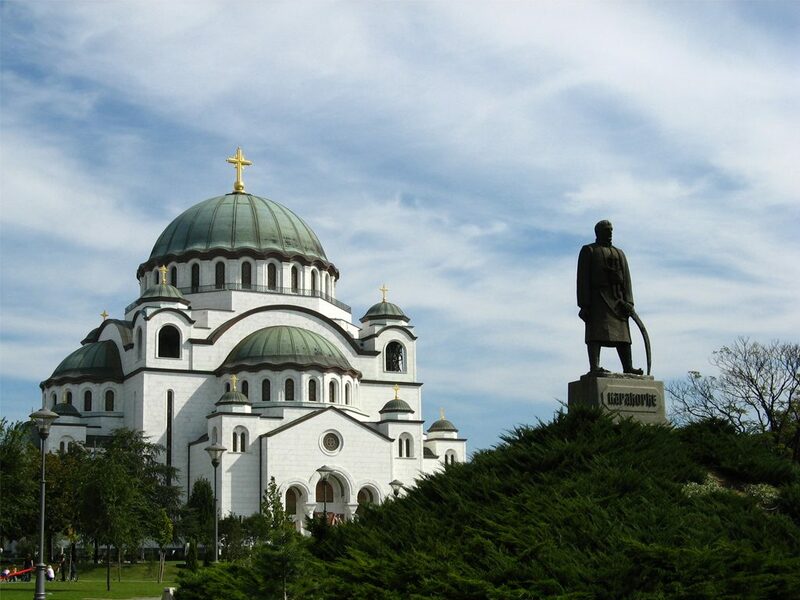 In the afternoon there will be optional visits available to either the Museum of the Serbian Orthodox Church, which has a collection of ecclesiastical items, many of which were collected by St Sava, founder of the independent Serbian Orthodox church, or the Nikola Tesla Museum, which displays and honors the life of the famed Serbian inventor. 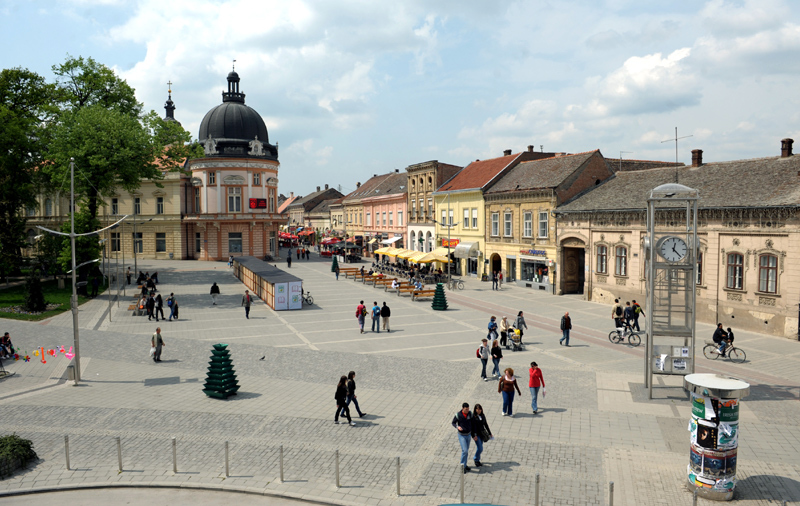 Today we head northeast to Vršac and tour the well-preserved historical core of the town, including the oldest park in Vojvodina; the first pharmacy of Vojvodina, which is nowadays the memorial gallery of painter Paja Jovanovic; the Saint Nicholas Orthodox Cathedral; the Patriarchal residence, and the St Gerhard Cathedral. Climbing to the Vršac Tower, which dates back to the 14th and beginning of the 15th century, we will be rewarded with a beautiful panorama of the area. Later we will have a wine tasting with an authentic brunch in one of the most famous of the small wineries of the region. We will then drive along the Vojvodina plain to Novi Sad, Serbia’s second-largest city and the capital of the Vojvodina province, first stopping off to visit the Golubac Fortress (for photos only as the site is undergoing reconstruction), which is one of the best preserved medieval fortresses in Europe. Dinner will be at a restaurant overlooking the Danube River. Overnight in Novi Sad. 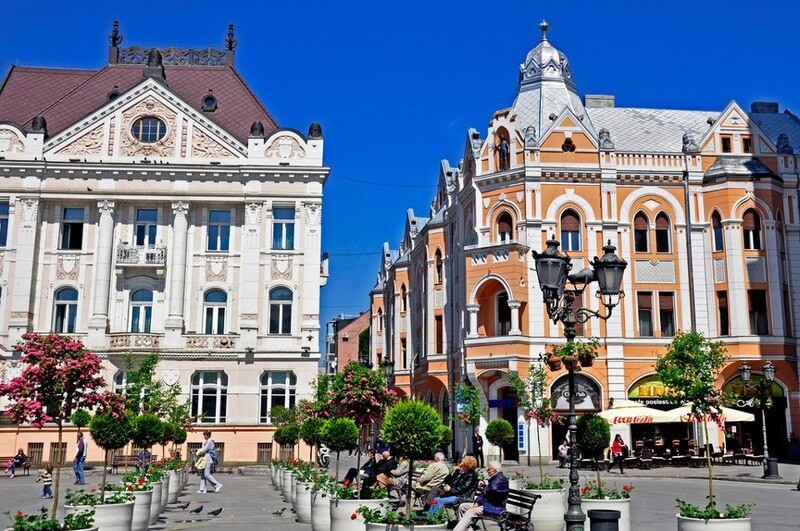 We start our day with a walking tour of Novi Sad where we will visit the City Hall, Liberty Square, and the Petrovaradin Fortress – one of the largest and best-preserved fortifications on the Danube River. 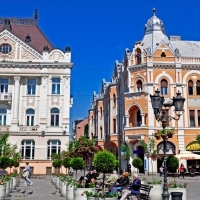 We will then drive to Sremski Karlovci, which is known as a cultural, educational and spiritual center, and, walking along the beautiful baroque core, pay visits to the Patriarchal Residence, St Nicholas Orthodox Cathedral, and the Four Lions Fountain. We will then continue on our drive along the gentle slopes of Fruska Gora Mountain National Park with a stop at Hopovo Monastery, which is one of the best preserved and most beautiful fresco-painted Medieval Monasteries in Fruska Gora region, before continuing to Belgrade with another stop at the rustic, traditional farmhouse in Fruska Gora Mountain, which keeps the well-preserved traditions, original lifestyle and serves organic food. We will have time for a delicious homemade brunch/lunch before returning to Belgrade. Overnight in Belgrade. Today we will drive along highway via Požarevac to Viminacium Archaeological Park, which was one of the most important Roman towns and military encampments from the period from the 1st to the 6th century. We continue along the highway to Niš, with a stop at the Manasija Monastery, which is a Serb Orthodox church dedicated to the Holy Trinity founded between 1406 and 1418. 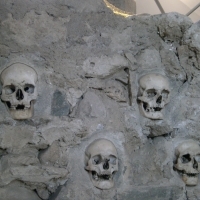 In Niš, we will walk along the fantastic 18th century Niš Fortress that was built by the Turks, on the right bank of the Nišava River and visit Ćele Kula, (Skull Tower), built in 1809 by Turkish general Hurshi Pasha out of skulls of defeated Serb rebels and represents one of the most recent and best preserved examples of this tradition. Overnight in Niš. 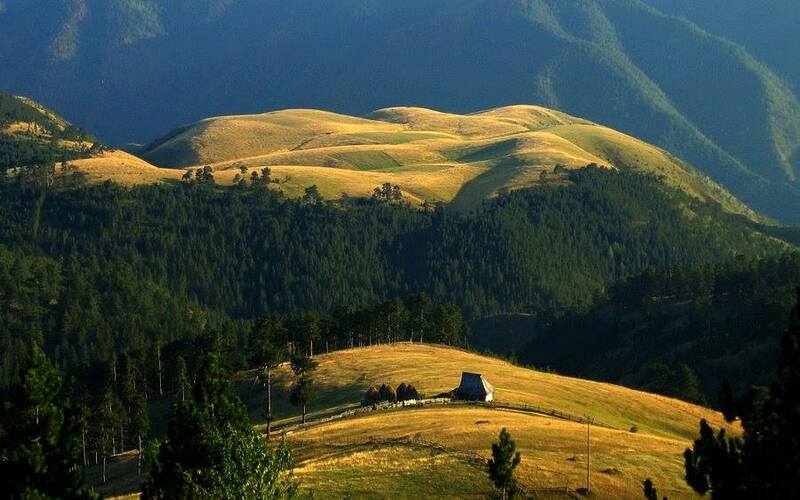 We venture towards west Serbia, spending the night in Zlatibor. Along the way, we may stop to enjoy some wine tasting in one of the most authentic wineries of the Aleksandrovac Zhupa, surrounded by vineyards. Next, we will visit Terzica avlija Ethno Park in Zlakusa village for a presentation on the well-preserved tradition of pottery manufacturing. Overnight in Zlatibor. After breakfast, we will take a short walk along the beautiful lake to the local market which sells original produce, cheese, medicinal herb tea, homemade smoked delicacies and hand-woven wool before heading to one of the most famous smokehouses in the region where we are given a presentation of the smoking process. We finish this off with tastings of their smoked delicacies and wine or plum/grape brandy. 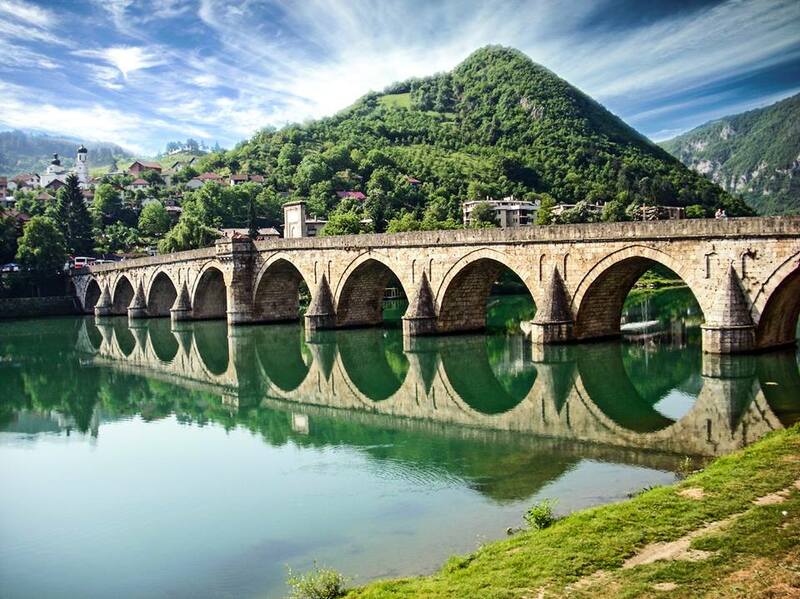 Next, we drive on to Sarajevo, Bosnia with a stop to see the Mehmed Paša Sokolović Bridge, a UNESCO World Heritage Site, and a walk through Andrićgrad, which was built by the famous film director Emir Kusturica in the memory of Ivo Andrić, the only Yugoslav Nobel Prize winner. We spend the first of two nights in Sarajevo. 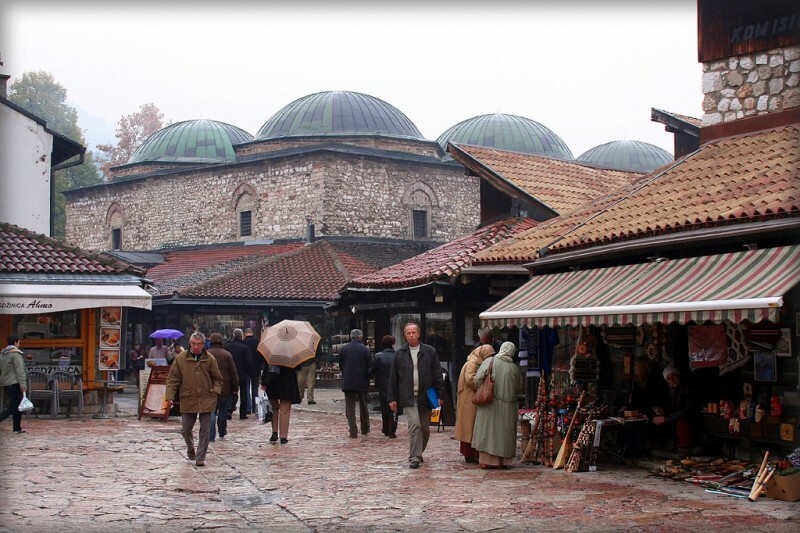 Today we explore Sarajevo, the cultural and political capital of Bosnia and Herzegovina, established in the middle of the 15th century, where we will make visits to Baščaršija, an old trading center from the Ottoman period, and numerous mosques such as Gazi Husrev-begova džamija, which was built in the 16th century and is the largest historical mosque in Bosnia and Herzegovina and one of the most representative Ottoman structures in the Balkans. We will also explore Morića Han that was built in 1551 and considered a real caravanserai because, when operational, it could accommodate about 300 passengers and 70 horses during Medieval times. In the afternoon, we will visit the Tunnel Museum of Sarajevo, commemorating the siege of Sarajevo in the 90s war, and the War Tunnel Museum, which preserves the hand-dug tunnel that kept Sarajevo afloat during the Serbian siege. Overnight in Sarajevo. This morning, we will make an hour and a half drive to Lukomir, Bosnia’s highest and most isolated mountain village (1469 m). The traditional lifestyles of the Dinaric Highlanders are still practiced here, providing a unique window into Europe’s past. Traditional dress is still worn and goes hand in hand with the most familiar signs of everyday life, such as electricity and running water. On the edge of the village, you will be treated to a breathtaking view of Rakitnica Canyon, which drops 800m below, as well as the neighboring Obalj and Visocica Mountains. We will meet the villagers and learn first-hand how they live in this beautiful but difficult environment. Next, we hike to the Peruce Waterfall (about 40 meters tall) before returning to Lukomir and driving back to Sarajevo for dinner. Overnight in Sarajevo. After breakfast, we drive to Banja Luka, in the Republic of Srpska, with a worthwhile stop along the way for a visit to Travnik historic old town area, the fortress and the Birth House of Ivo Andrić, who in 1961 was a winner of the Nobel Prize in Literature. Later., we will walk through the beautiful park of Banja Luka, with a monument of Petar Kocic and visit the recently fully refurbished Ferhadija Mosque. Dinner and overnight in Banja Luka hotel. Venturing towards Mostar today, in the far southwest of Bosnia, we take in the beautiful scenery, breaking in Jajce and tour around some of the twenty famous water mills that date back to the Middle Ages. 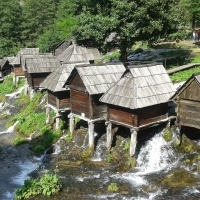 These mills were built on the stones and formed a barrier between the Great and Small Pliva Lakes and provide a major contribution to the historical environment of the town of Jajce and are also an expression of the local carpentry skills and traditional building methods. We next take a short hike up to the top of the Jajce Fortress, which was built in the fourteenth century, within the old town, from where views create a magical panorama of the area. Lunch will be at Pliva Lakes, where we can (optionally) enjoy mountainous trout. Later, we will make a short stop to have a look around Blidinje Nature Park, one of the more stunning parks in the country, before arriving in Mostar. Here we will have a detailed look around the town including the Neretva River — the main river of Herzegovina flows through the center of the town, dividing it into two parts, and around the UNESCO-listed old town of Mostar, which is surely the most charming and attractive part, especially the numerous coppersmiths, goldsmiths, carpet-makers and artisans in the Old Bazaar that is known as Kujundziluk. The Oriental part of the city has still preserved its old tradition of highly skilled craftsmen in metal engraving, painting, and rug-weaving. The central part of the old town with its forts, towers and gates developed around this magnificent monument producing a unique architectural whole. Later we will enjoy a traditional Bosnian dinner, spending the night in Mostar. Starting with a pleasant drive along the fertile valley of the Neretva River, which is the largest river in the eastern part of the Adriatic basin, to the famous source of the Buna River, one of the largest and most beautiful in Europe, and on to visit the Medieval tekke in Blagaj — one of the most valuable mixed urban and rural structures in Bosnia and Herzegovina. We then continue towards Dubrovnik with a stop at the beautiful medieval town of Počitelj, a UNESCO World Heritage Site. We later arrive in stunning Dubrovnik for dinner and an evening free to roam this world-class city at your leisure. Overnight in Dubrovnik. We start our morning with a walking tour of UNESCO-listed Dubrovnik with educational visits to the Pile Gate, Orlando Square, and Duke Palace. The Dubrovnik region consists of numerous small “jewels” that are worth visiting, small authentic villages, untouched islands and, of course, the Old Town of Dubrovnik. Dubrovnik, the pearl of the Adriatic Sea, has been reclaimed not just as a Croatian treasure but also as one of the world’s treasures; a fact that was officially recognized when the United Nations declared this medieval town as a World Cultural Heritage Site. Its fortresses, imposing walls surrounding the city, palaces, churches and small streets form a beautiful harmony with nature and tell a history of their own. Later we drive along the beautiful Adriatic coast to Kotor, a gorgeous UNESCO town in Montenegro, along small fishermen villages where we spend the night. Visit the beautiful city of Perast and enjoy a short boat ride to Our Lady of the Rocks, and a walking tour of Kotor old town, and for those up for it: a sunset hike to Kotor fortifications before dinner. Overnight in Kotor. Starting our morning in Kotor, we take a serpentine route to Lovcen National Park stopping at Njegusi to see how the hams are smoked and to taste the cheeses and hams. We continue to Cetinje and visit the Palace of King Nikola and enjoy a traditional lunch at Konak restaurant in Cetinje. 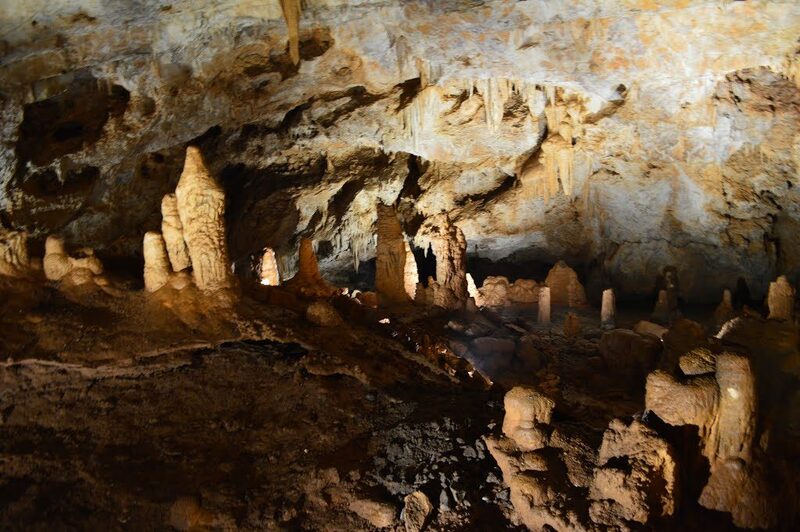 After lunch, we take a visit to the Lipska Caves near Cetinje, which boasts 2.5 km of passages and halls and offers a unique experience of the underground world. We finish the day driving via the spectacular coast road via Sveti Stefan (viewpoint), stopping in Bar for the night. We spend the morning in Bar, learning about the history of this ancient town before continuing to Lake Skadar to enjoy a boat trip on the lake with lunch provided. We see the island monasteries from the water and the incredible birdlife which the lake has to offer. After lunch and the boat trip, we enjoy a wine tasting at one of the local wineries and meet a family who has been making wine in the region for many years. Finally, we make our way to the border at Tuzi and cross to Shkodër where we spend the night. 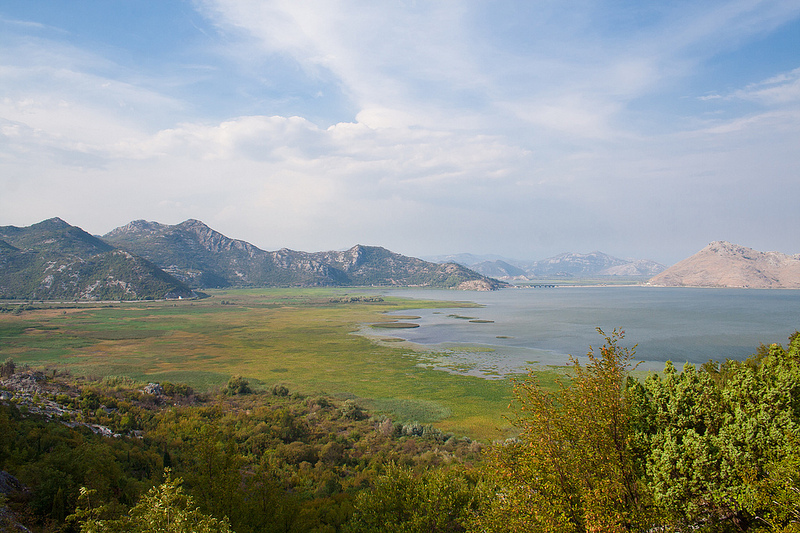 In the morning we will take a walk up to the Rozafa Castle in Shkodër from where we will be greeted with epic views of the Lake Skadar, the largest lake in the Balkans, and the town. 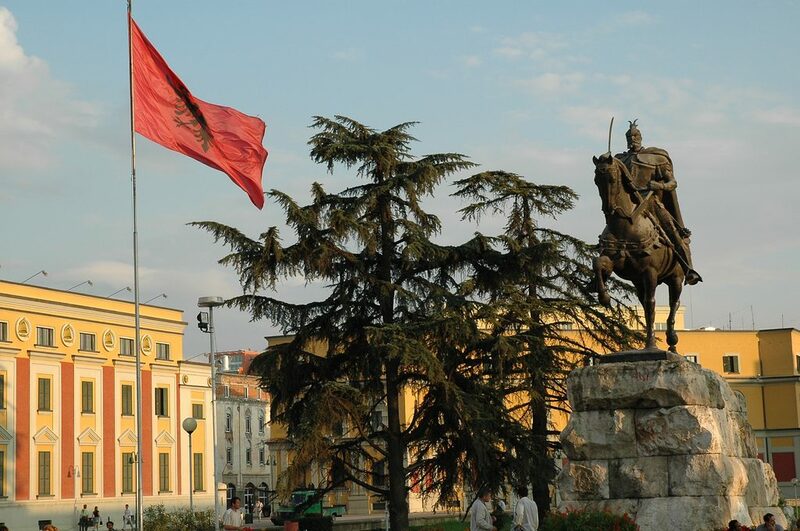 We will continue our drive down to Tirana via Lezha and Krujë, where we will visit the scenic castle, tour the Ethnographic Museum and walk along the famous Krujë bazaar, spending the first of two nights in Tirana. Day 17: Tirana and departure. Today you will be transported to the Tirana airport for your onward connections.